Communication between these two organizations has focused on differing views of how professional organizations can foster discussion regarding the impact of the occupation on the mental health of Palestinians and Israelis. When the IARPP announced in December 2017 its plans to hold its 2019 annual meeting in Tel Aviv, the USA-P MHN and a noted Palestinian psychiatrist wrote the IARPP Board requesting that they reconsider the venue; the plea for a different venue was rooted in a protest of Israeli human rights violations as well as the practical fact that Israeli policy would severely limit conference access by Palestinian mental health professionals, clinicians from several other countries, and clinicians who are known to belong to various human rights organizations. IARPP refused to consider alternative venues. 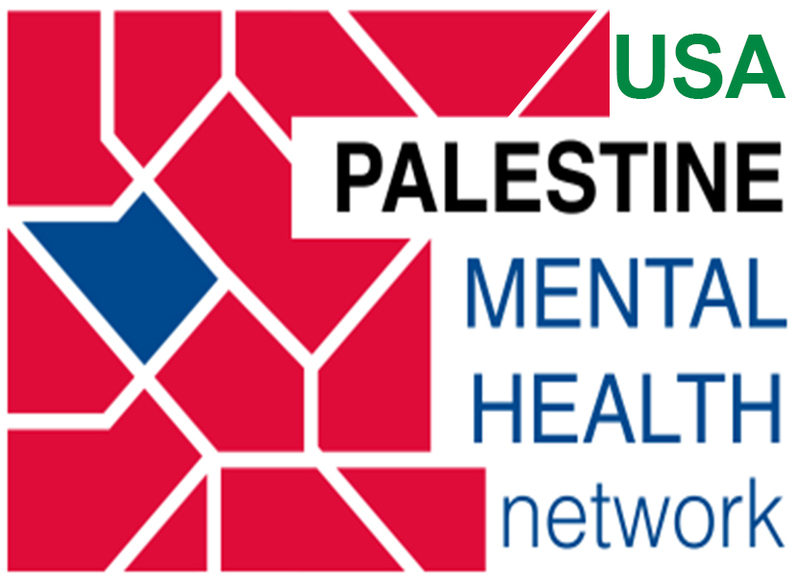 In response, the USA P MHN with Jewish Voice for Peace and the UK-Palestine Mental Health Network circulated an on-line petition asking for reconsideration of venue that has now gathered over 1400 signatures from mental health workers and professionals globally. As the 2018 IARPP annual meeting was set to take place in a hotel in New York City, the USA-P MHN once again attempted to engage the IARPP Board, so that the event could facilitate the networking of attendees regarding the mental health challenges associated with the Israeli occupation of Palestine; a request by the USA- P MHN to rent a literature table at the IARPP conference was denied. In order to provide such a networking venue, the USA P MHN then contracted with the New York hotel to rent a separate conference room for an independent symposium of scholars, professors of medicine, senior clinicians, and other academic dignitaries entitled “Voices on Palestine” during a lunch-time break within the main IARPP meeting activities. Indeed, the USA P MHN cordially invited the entire IARPP Board of Directors to attend the “Voices” event, specifically emphasizing that it had been carefully scheduled so that it did not interfere with any IARPP conference speaker. Instead of responding to the invitation, IARPP instead complained to the hotel’s Managing Director that the “Voices” forum had been scheduled to “interfere” with the IARPP conference and that its goal was to “disrupt” the IARPP conference. IARPP further informed the hotel that it had hired its own private security forces to be present at its conference. Alarmed by these statements, the hotel’s Managing Director arranged for there to be a NYC Police Department presence in the hotel to maintain order. He then contacted the USA-P MHN and asked for the “Voices” event to be postponed or moved elsewhere. Fortunately, the USA-P MHN was able to respond to the Managing Director’s concerns and to dispel the distortions of fact which IARPP had presented to him. As a result, hotel is permitting the symposium entitled “Voices on Palestine” to proceed as planned. The USA-P MHN goes on record as objecting most vigorously to IARPP’s underhanded, dishonest, and hysteria-fanning manipulations, which are especially distasteful in an organization allegedly devoted to professionalism and human dignity. The parallels with the behavior of Israel are all too apparent: hypocritical claims of innocent victimization and a disingenuous eagerness for “dialogue,” concealing a brutal ruthlessness in silencing all genuine debate. Another effort to undermine the “Voices” event—now three weeks away—was made known on May 22nd: the sudden scheduling of a memorial service for a recently-deceased member of IARPP to be held during the IARPP conference at the very same time as the “’Voices” forum. The USA-P MHN too is deeply grieved by the death of this colleague, whose life and work will be honored at the “Voices” forum. But we object to the cynical use of his death as a lure to draw conference-goers away from the “Voices” event. The IARPP conference extends over four days and there are multiple opportunities for IARPP to schedule the memorial at times when it is not so transparently doing double duty as a tribute to a colleague and a convenient way to shut down the communication of political views with which IARPP disagrees. It is hard to imagine a more disrespectful use of tragedy, although those who turn a blind eye to the behavior of Israel may have had many generations of practice exploiting sorrow and mourning in order to silence critical debate. Update: The USA-P MHN is pleased to see that on May 25, 2018, the IARPP announced on its website that the date of its memorial service had now been changed. The scheduling of the memorial service no longer conflicts with the “Voices on Palestine” forum.